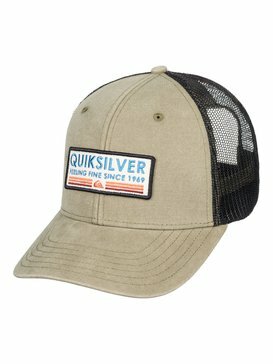 Let your hat do all the talking. From snapbacks and ajustable to rad dad caps, we’ve got the one you need to nail off-duty style. 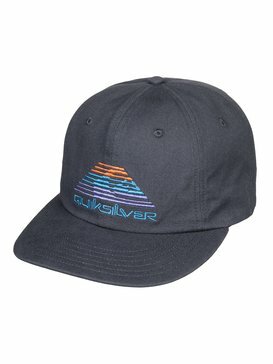 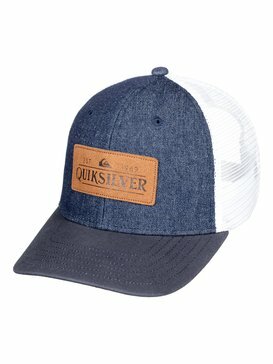 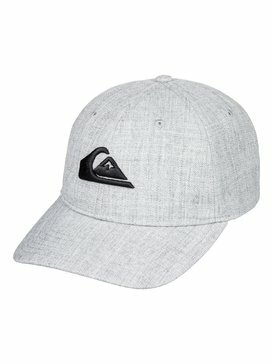 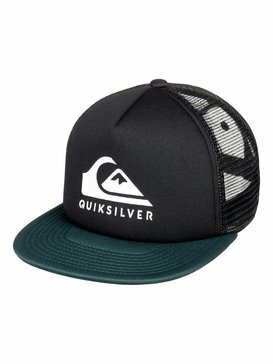 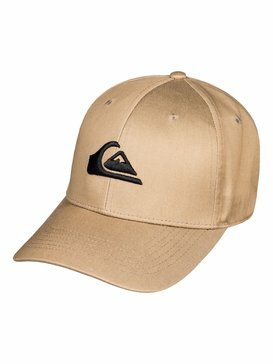 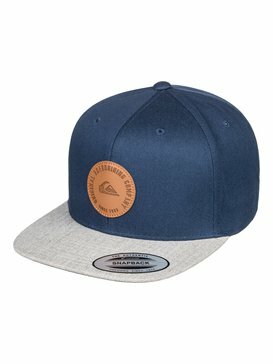 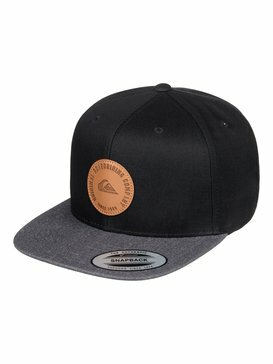 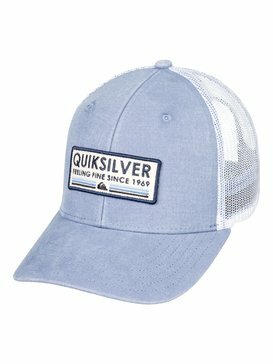 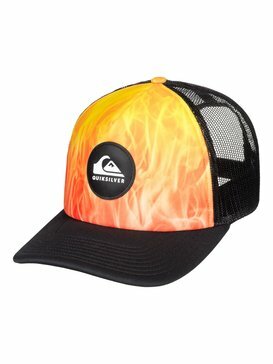 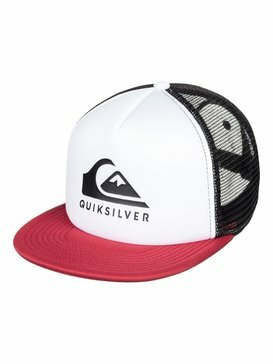 Mens Hats and Caps from Quiksilver. 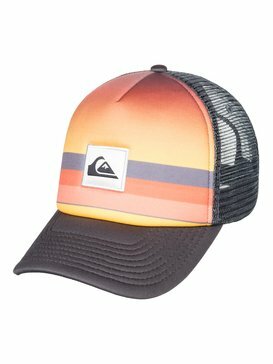 This stylish and authentic range of designs has all the mens hats you could want, from retro inspired baseball caps to straw trilbies. 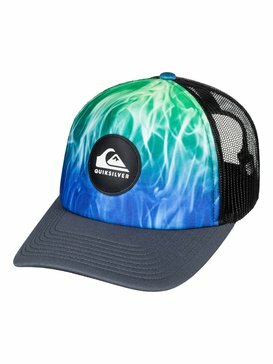 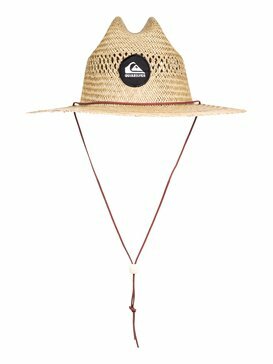 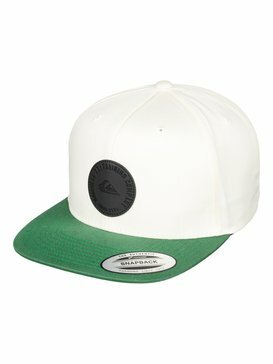 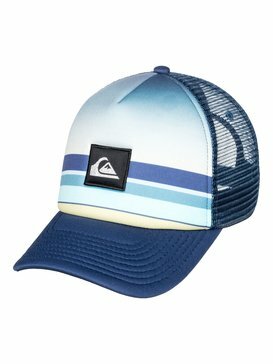 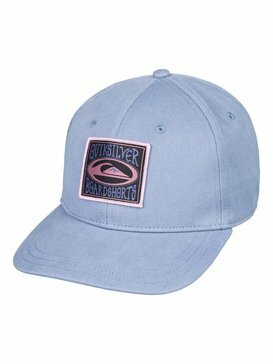 If you’re hanging out at the beach or looking for a statement piece Quiksilver's mens hats and caps offers a serious selection of headwear. With so many styles we’re sure you’ll find just what you need to complete your look.